Author Ryan Schneider: BRING ON THE WAR MICE (The Go-Kids, Book 3) - FREE! 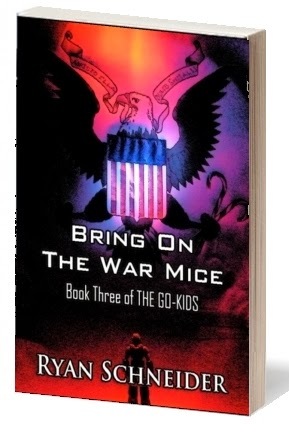 BRING ON THE WAR MICE (The Go-Kids, Book 3) - FREE! 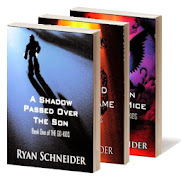 Bring On The War Mice is book three of the epic serial adventure series The Go-Kids by Amazon Top 20 science fiction writer Ryan Schneider. After surviving the worst attack on American soil in the nation’s history, only to be informed that his dad has been listed as Missing In Action, Parker is the victim of mistaken identity and kidnapping. 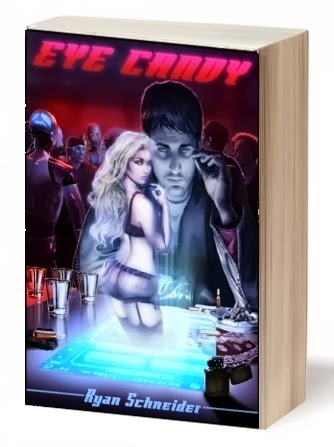 He soon finds himself and his irrepressible friends in a Top Secret government facility confronted with technology the likes of which none of them has ever seen. But could it be a way for him to rescue his dad? Will Parker accept the mission? Will Sunny fall prey to Colby’s flirtations? Will Parker’s nightmares continue? 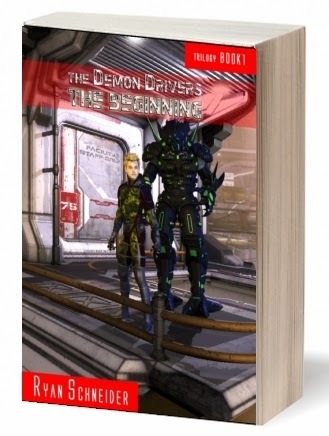 Find out in Book Three of the ongoing serial adventure series, The Go-Kids. Though it is a story about kids, it is far more than just a kids' story. It is a story involving young protagonists dealing with universal themes of growing up, friendship, and making the right moral choices.